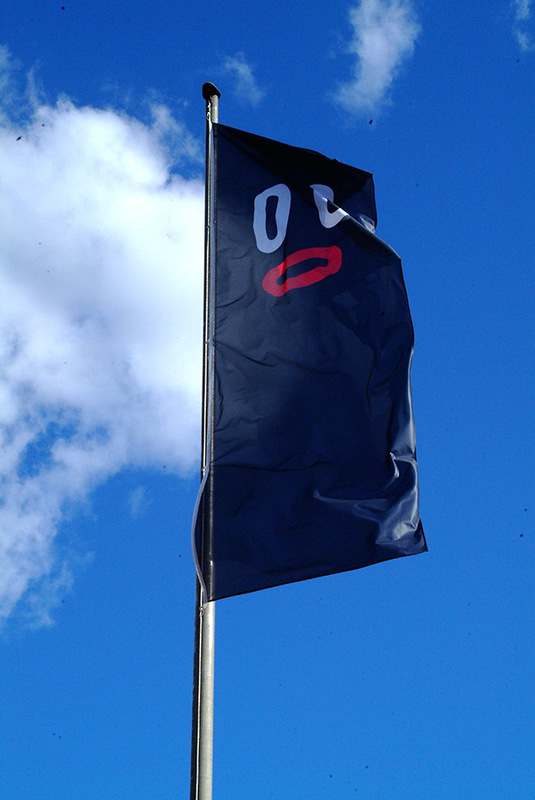 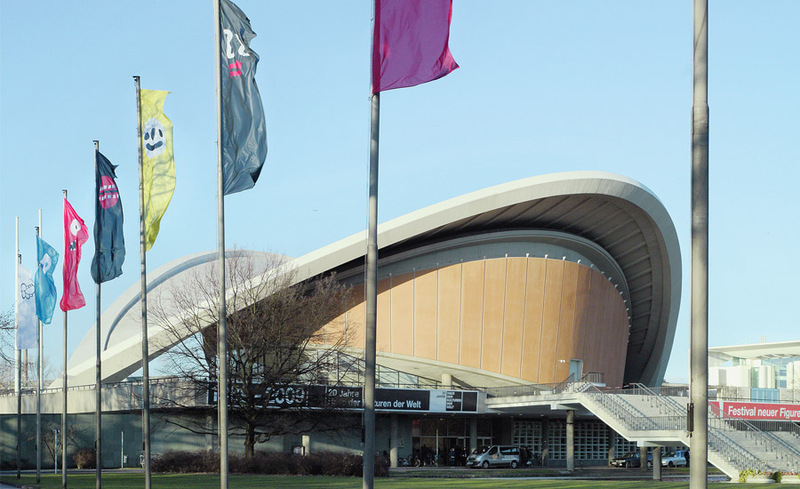 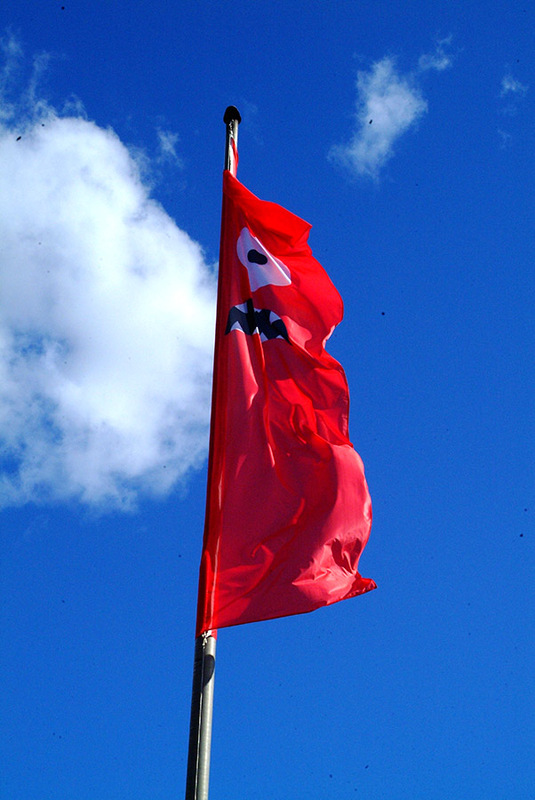 To welcome visitors of the 2009 “Prepare for Pictopia” exhibition, Pictoplasma and Wiyumi designed a series of character clan flags representing selected original art-work included in the central group-show. 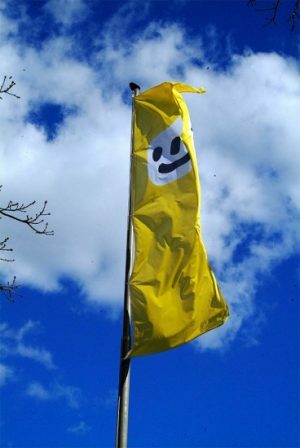 The flags referenced reduced and abstract versions of characters by Motomichi Nakamura, Boris Hoppek, Tim Biskup, Tado, FriendsWithYou, Akinori Oishi and Doma. Additionally a series of wearable, characterized lucha-libre masks allowed visitors to “Get into Character” themselves.